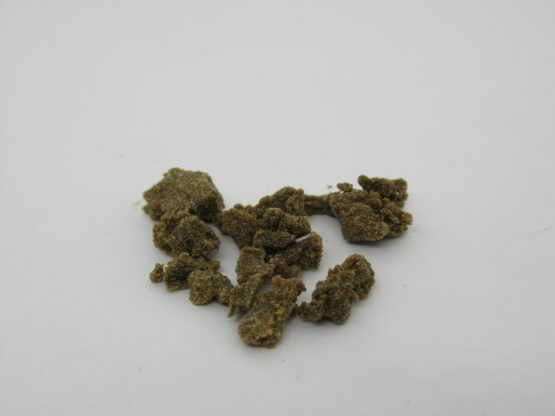 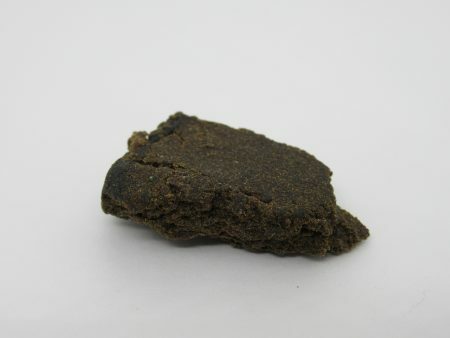 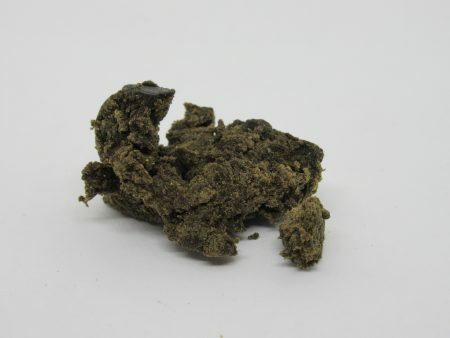 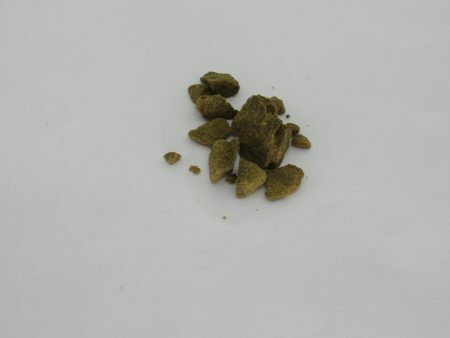 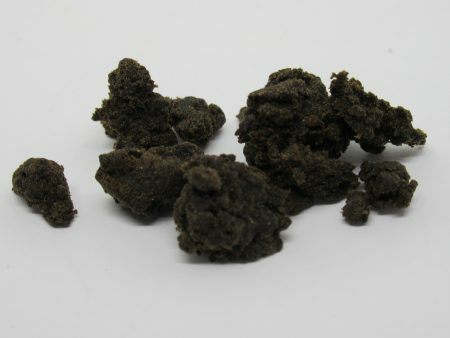 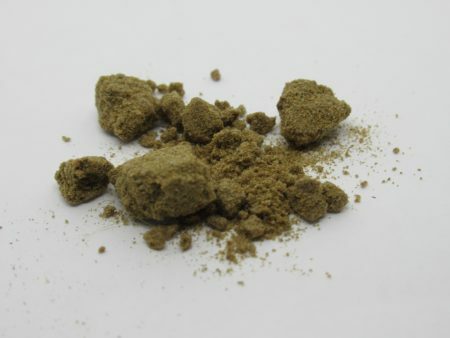 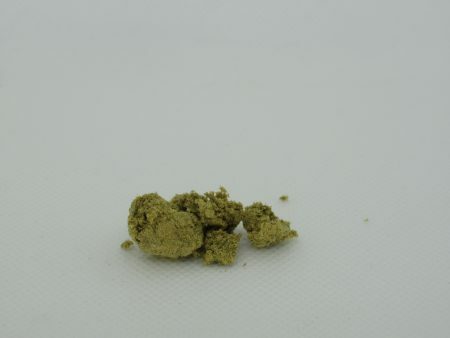 Hash LEMON FROST – Medium brown and sticky and easy to press between your fingers. 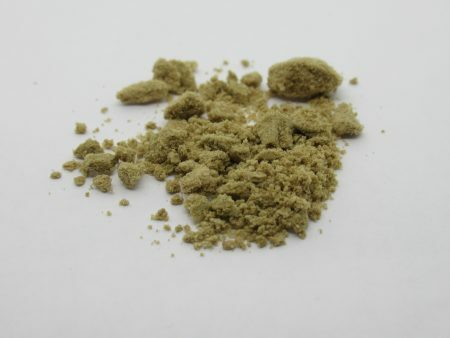 Our Grade A Hashes are made using cold-water extraction and sieving with “bubblebags”. 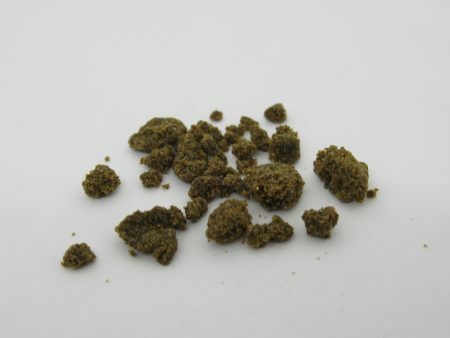 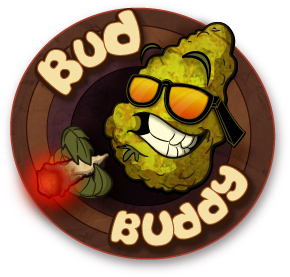 This product usually comes unpressed, and is best smoked in small quantities on a screen in a pipe or bong. 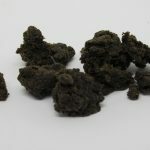 Our A Grade hashes are not “full melt” but they are strong and clean.